Stroll around DC’s NoMa neighborhood and you will see a slew of glass-box office buildings. Look left and you’ll see new loft towers loaded up with Millennials. Look right and you’ll handful of construction sites where more are coming. Be that as it may, search for a sit-down restaurant to grab dinner and drinks, and there’s nothing there. 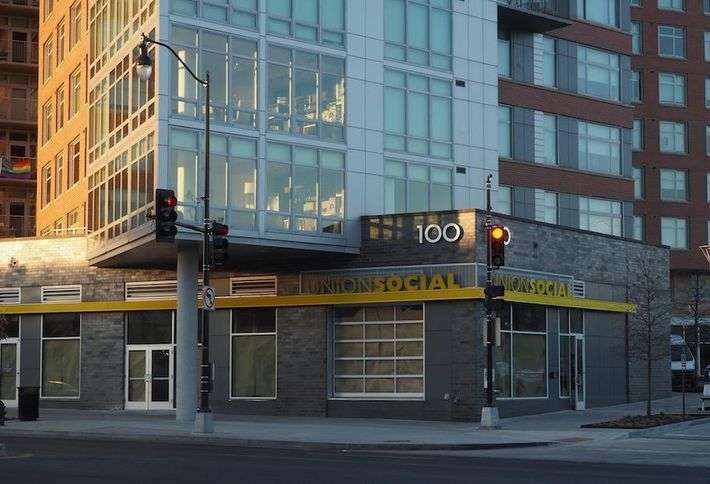 The DC restaurant scene has seen it’s share of changes over the last few years. Chef-driven concepts are opening throughout the city and Michelin giving out its first-ever stars to restaurants in Washington D.C.. Meanwhile the developing NoMa neighborhood has been forgotten.